Knight was 39 years old. Tragedy struck the UCLA family twice within two days. TMZ is reporting that ex-UCLA star Billy Knight committed suicide on Sunday (July 9). The former basketball player recorded a YouTube video in which he said, “This is probably my last message on Earth.” He detailed his struggle with mental illness, saying, “I isolated myself from my family members. I isolated myself from my friends, and that’s not something you should do. If this happens, you probably have a mental illness. Mental illness is serious. I hear voices in my head constantly, and I don’t know where they come from. I just asked God for forgiveness for all the wrong I’ve done.” We are not linking to the video. TMZ reports, “Shortly after the video was posted, the Phoenix P.D. says officers found Knight’s body in a roadway in downtown Phoenix. Officers say, ‘No evidence of foul play was detected,’ but the body has been sent to the Medical Examiner to determine the cause of death.” Knight was 39 years old. 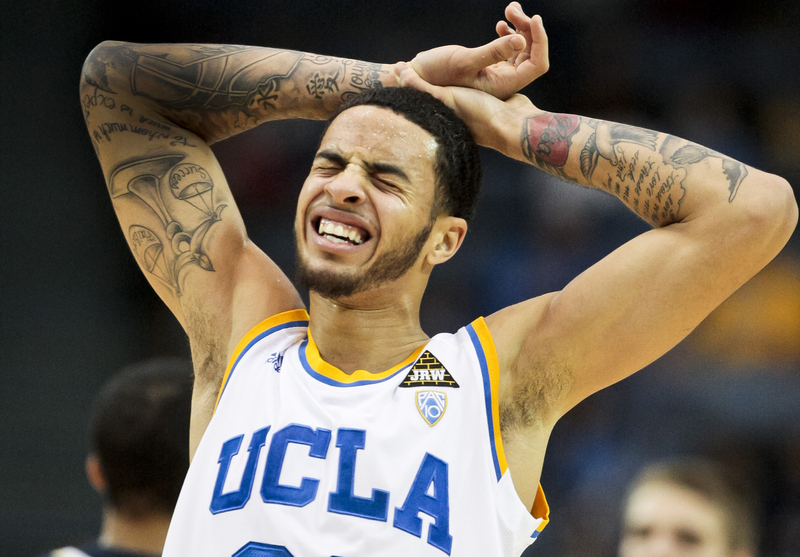 Tyler Honeycutt was only 27 years old. Our condolences go out to the friends and family of Billy Knight and Tyler Honeycutt.